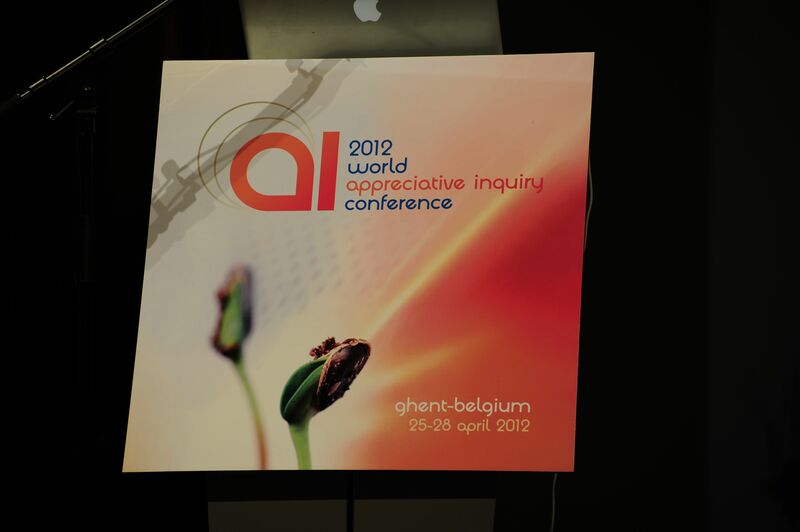 Just before the 2012 World Appreciative Inquiry Conference (WAIC) in Ghent, Belgium, co-organizer Philippe Belien mentioned he believed the gathering would generate “a lot and enough.” During the event, Dr. Ron Fry and Dr. Gervase Bushe delivered a provocative presentation on moving beyond positivity. One of their key points was that Appreciative Inquiry always sets people in motion, generating new, voluntary activity. 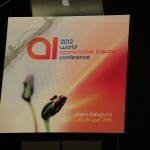 So what’s emerging as a result of and through the connections made during WAIC? We’d love to hear; please share via Twitter, Facebook or e-mail. And we’ll spread the word even further.